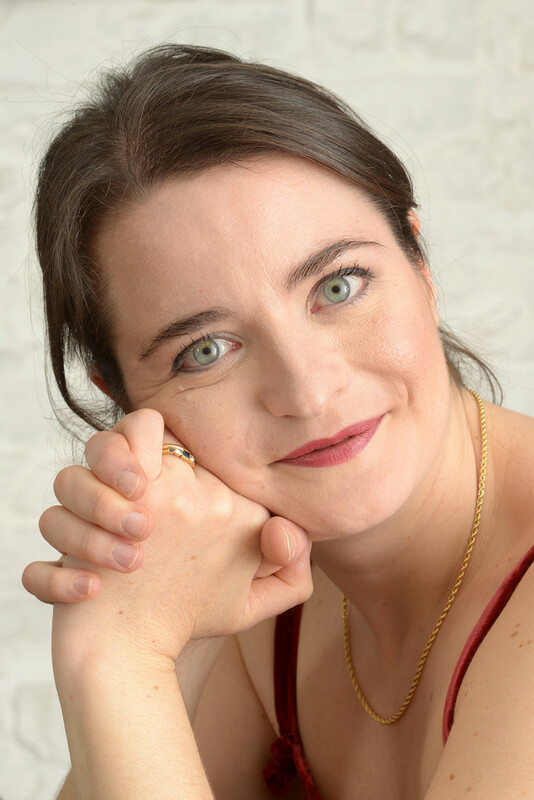 Giulia Nuti is a harpsichordist specialized in Italian and French music and treatises of the late renaissance and baroque. Her first solo CD, Les Sauvages: Harpsichords in pre-Revolutionary Paris, was released in 2014 with Deutsche Harmonia Mundi/Sony. It was awarded a Diapason d'Or. 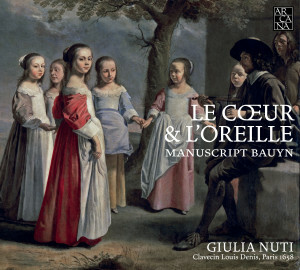 Her second solo CD, Le Coeur et l’oreille: Manuscript Bauyn, was released with Arcana to critical acclaim. In 2017 it was awarded the prestigious Preis der Deutschen Schallplattenkritik. 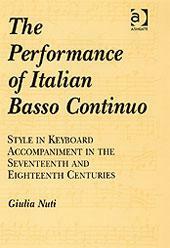 Giulia's book The performance of Italian basso continuo (Ashgate, 2007) is cited as an essential text for performers and scholars of basso continuo.